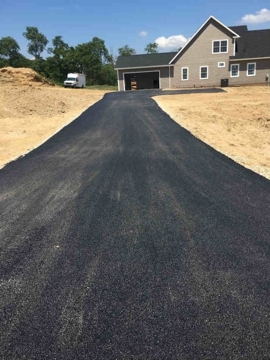 Our paving contractors are well qualified to work on residential as well as commercial properties. Our principles are based on honesty, integrity, and quality workmanship. Big or small, we manage and execute all of our paving projects with professionalism, care, and respect. With Michael Olinger Paving, you will never be disappointed. We work to earn your satisfaction from start to finish. Copyright © 2018 michaelopaving.com All rights reserved.